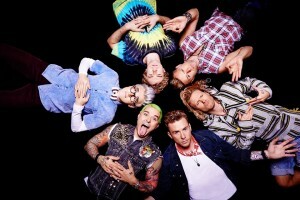 Currently touring the country as the support act for One Direction, it’s been revealed this morning that the McBusted boys have fully sold out their upcoming Sydney headline show. The Metro Theatre gig is penned into the schedule for this Sunday and will be quickly followed by a show at Melbourne’s Palais Theatre next Tuesday night. The boys, who’ve recently released their self-titled debut album, have also confirmed that they’ll be ably supported at the Melbourne show by up and coming Aussie outfit Masketta Fall. 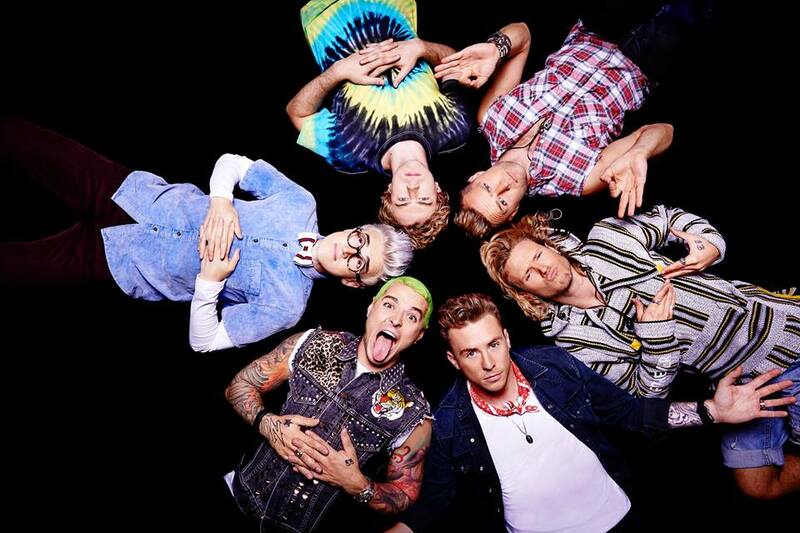 Look for Brad’s chat with the McBusted boys, going live on the site in the days ahead.